Macau Jockey Club is small in size compared to other casinos in Macau. There is not much to look forward to here so visting this casino is not compulsory and you may want to skip this place. 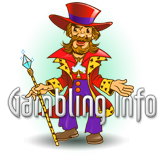 The Macau Jockey Club Casino, also known as the MJC Casino is a part of the Grandview Hotel. Adjacent to the hotel is the Macau Jockey Club that has a race track for horse racing. The Macau Jockey Club is more renowned for the horse racing events that are held here than for its casino. Grandview Hotel and the MJC Casino are located on the Taipa Island, in the south western part of the island. Two casinos that are the closest to the Grandview Hotel are the Casino Marina and Galaxy World. 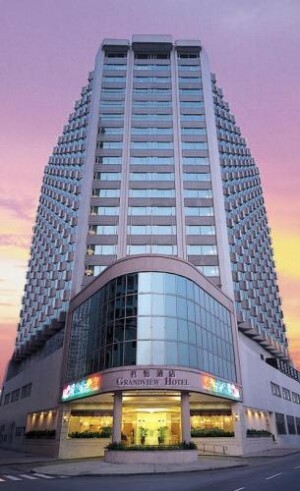 Located to the north of Cotai Strip, The Grandview Hotel is a four star hotel. The Grandview rooms have the basic amenities that include a mini bar, flat TV, pay per view movie facility and other toiletries and standard furnishings. There is an Executive Floor that has a private and separate access to it. This area also has a lounge, broadband and WiFi internet connection and a business centre. There are suites available as well in the Presidential and Executive cadre, which are exorbitantly priced. There are three restaurants at the Grandview Hotel and Macau Jockey Club. The Grandview Chinese Restaurant is great for some dim sums, besides its Chinese menu. The Valencia Restaurant offers an International assortment of food items. There is a café called the Cherrie's Corner, located near the casino where you can have snacks, tea and coffee. It also has access to Wifi for internet access. Among the other facilities that it offers, the GrandView hotel has an outdoor pool that is not very large in size and a spa. Given the few features at the casino, not many visitors are found at this hotel.